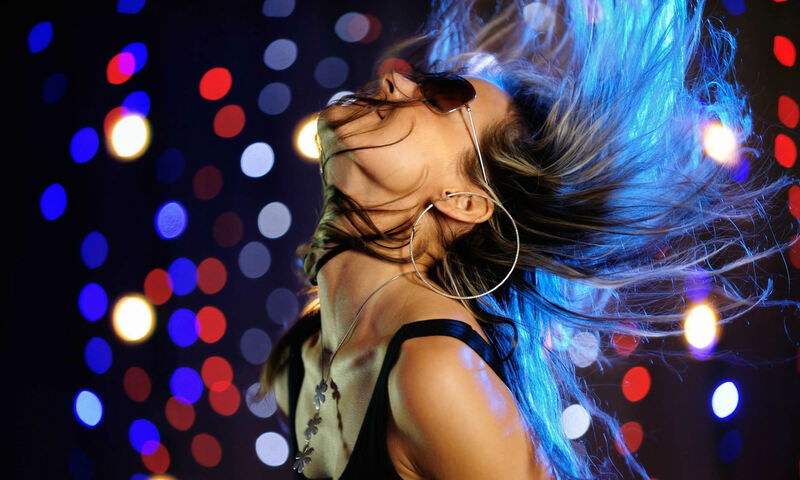 Jillsdanceshop is regarded as one of the most respected yet affordable Dance Studios in the area. Jill Nussle and her team offers Tap, Jazz, Ballet, Hip-Hop, BreakDancing, Acrobatics, and Ballroom to students from ages 3 to adult. JDS students always perform exceptionally well in local and regional Dance competitions. We take pride in helping all our parents develop their children into confident, well-rounded adults – developing a strong understanding and love for the Art Of Dance. What is on your mind ? We would love to hear from you. Please send us a message by filling out the form below and we will get back with you shortly. Registration is Saturday August 4 from 11am to 3pm. 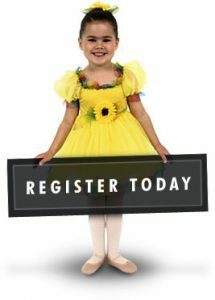 We look forward to seeing you and your children, and will help you with an easy sign-up process for another great season of Dance at Jill’s Danceshop !